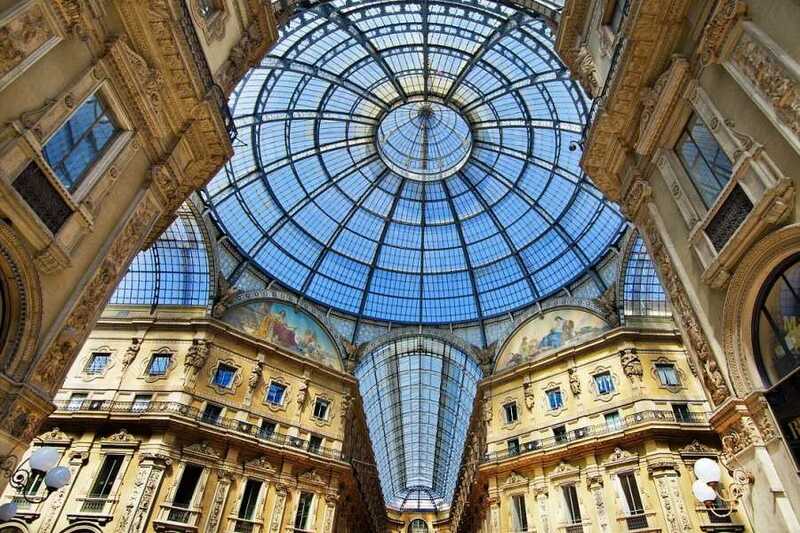 2 hours guided tour in the center of Milan! 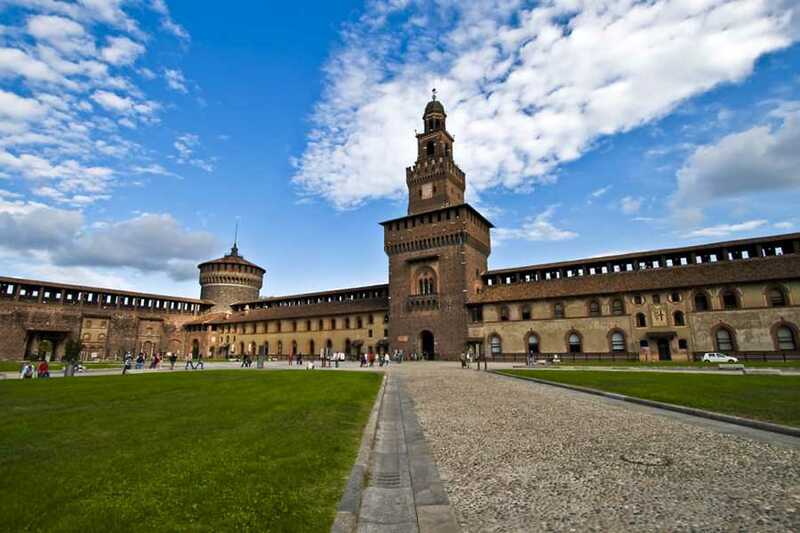 An amazing opportunity to discover the city, walking around and visiting the most important monuments. 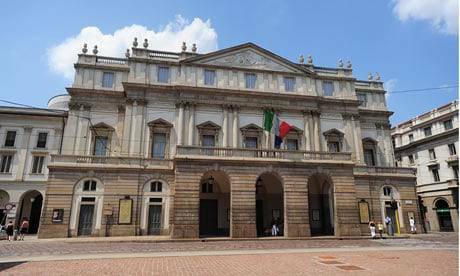 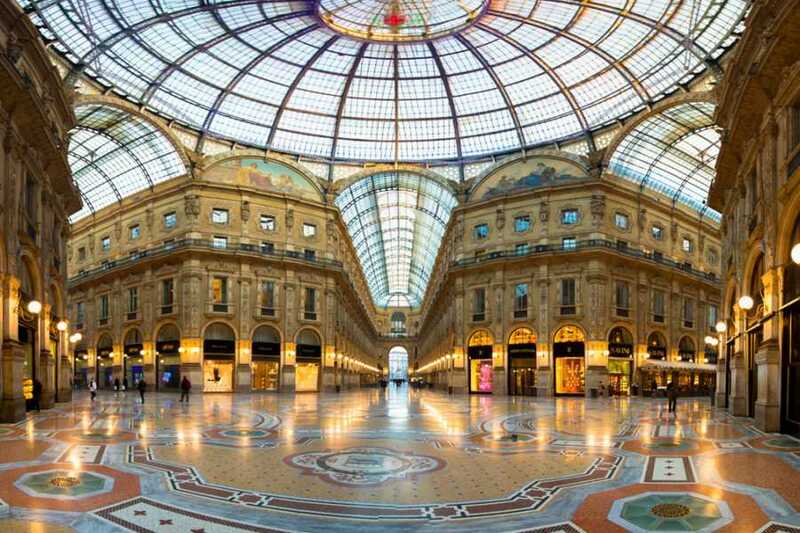 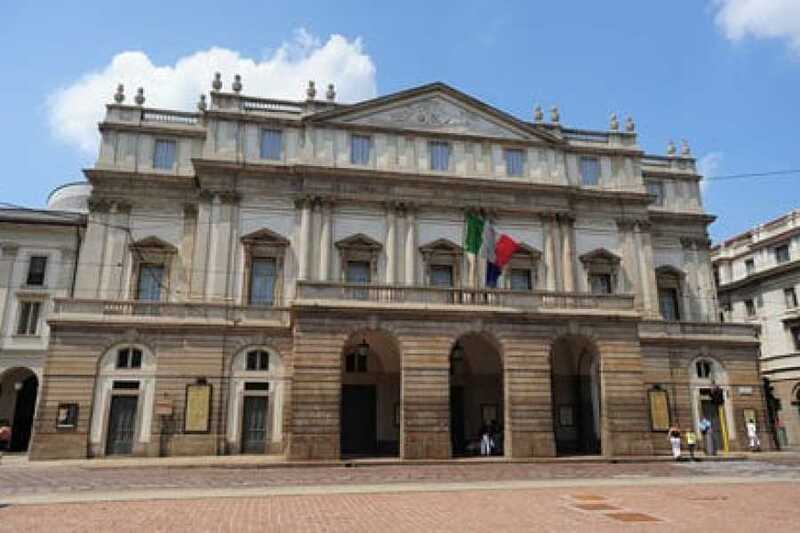 Therefore, the famous Cathedral (Duomo), the Galleria Vittorio Emanuele II, the world's oldest active shopping mall, La Scala, the Opera House, and the Sforza Castle, a majestic Medieval castle, will be your stops during this itinerary. 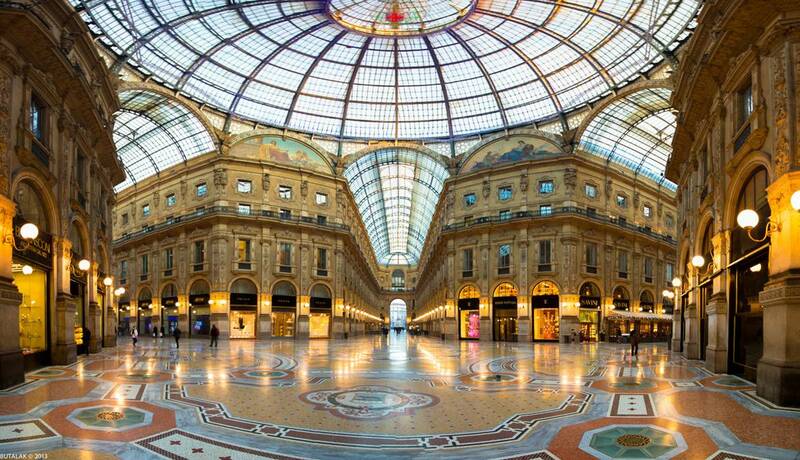 A stroll that combines art and fashion, history and tradition, past and contemporary life.